Hello! My name is Autumn McClain, & I'm the Opinion Editor of The Tack! 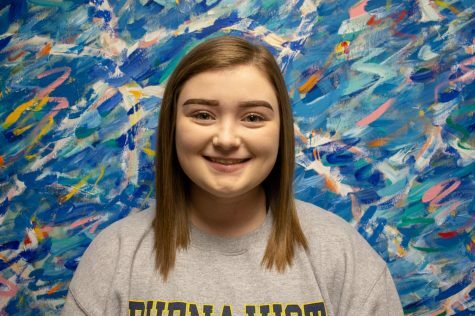 I am a freshman at BVU from Sioux City, IA pursuing a double major in graphic design & digital media. Go DIGIs! As well as being an editor for The Tack, I am also a chamber choir vocalist at BVU. I’m excited to see what wonderful opportunities lie ahead in my future years writing for The Tack!